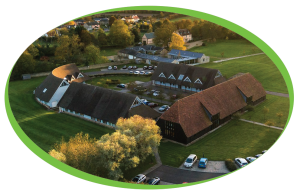 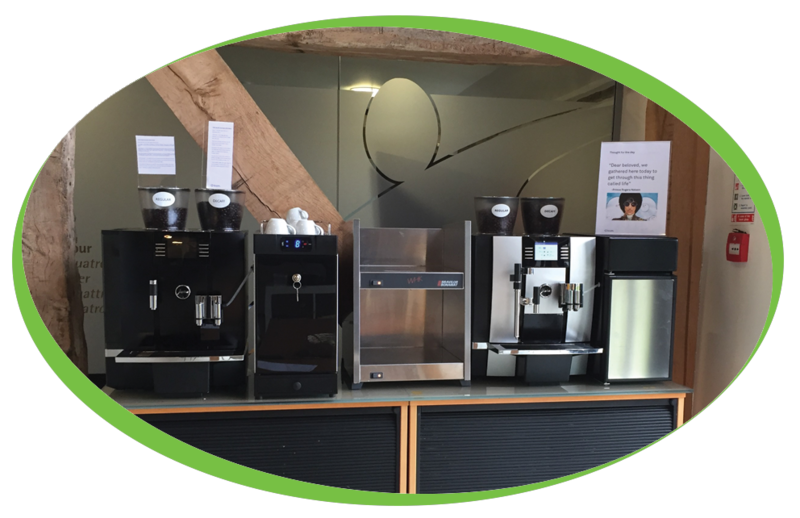 We have recently installed a second machine at Team Consulting, located just outside of Cambridge. 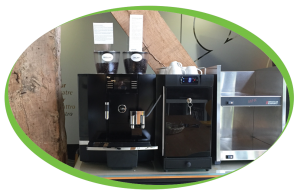 They have gone for another Jura Coffee Machine for their breakout area, the machine they have gone for is a Jura Giga X8 and Combi Cool Fridge Unit. 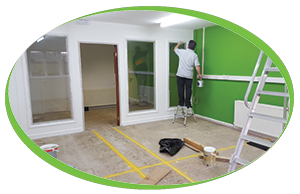 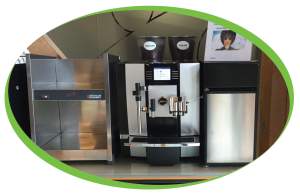 Along with the coffee machines Team consulting are using Caffe Velluto & Caffe Decaff Beans and our range of cleaning products to ensure that they are always providing Simply, Great Coffee and are able to accommodate for everyone. The machines are also covered by one of our service contracts meaning that they have peace of mind knowing that any issues relating to these machines will be covered*.